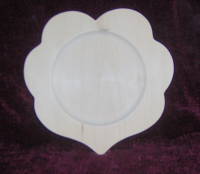 This sweet little heart plate is just wonderful for any type of painting, but is especially nice for Swedish painting and rosemaling. The plate is 8 inches with a 5 inch center. 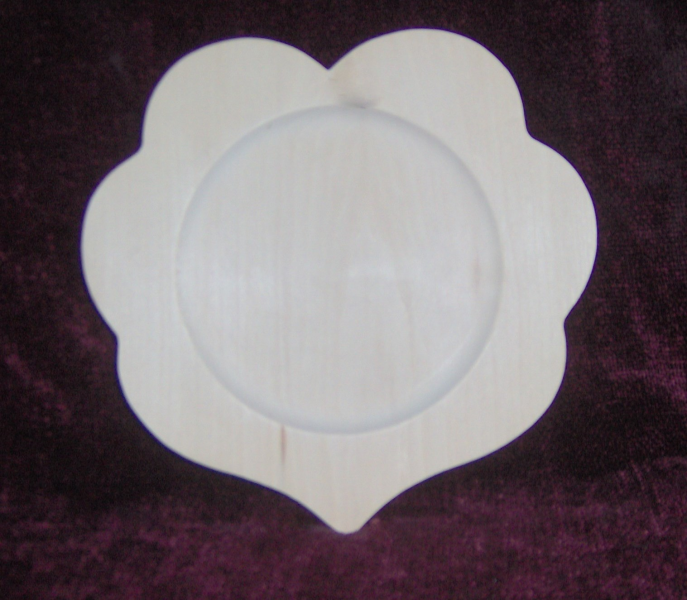 It is turned and carved from lovely basswood.